With the Industry News Collector you stay easily up to date with all the latest industry news, but also news about your customers and competitors. 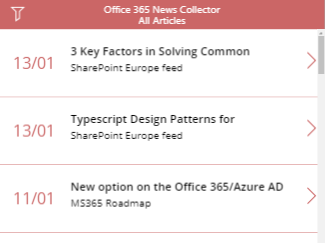 Simply complete a SharePoint list with your RSS feeds, and flow will pick this up and will create news articles for this - these articles will be shown via MS PowerApps. View the pictures below to gain some insights into this solution. 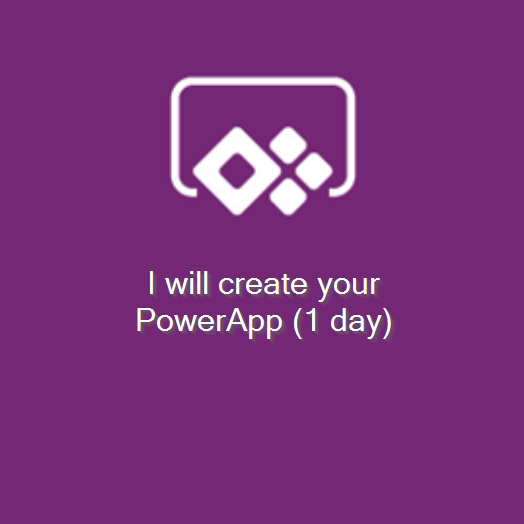 I'll send you the manual how to deploy this PowerApp and the instructions to set up your SharePoint lists and MS Flow. If you don't feel comfortable doing this, then just buy the extra service and I will do this for you! Can I supply my own RSS Feeds? Off course, this is the whole intention of this PowerApp. Provide your own RSS feeds and retrieve personalized news articles. 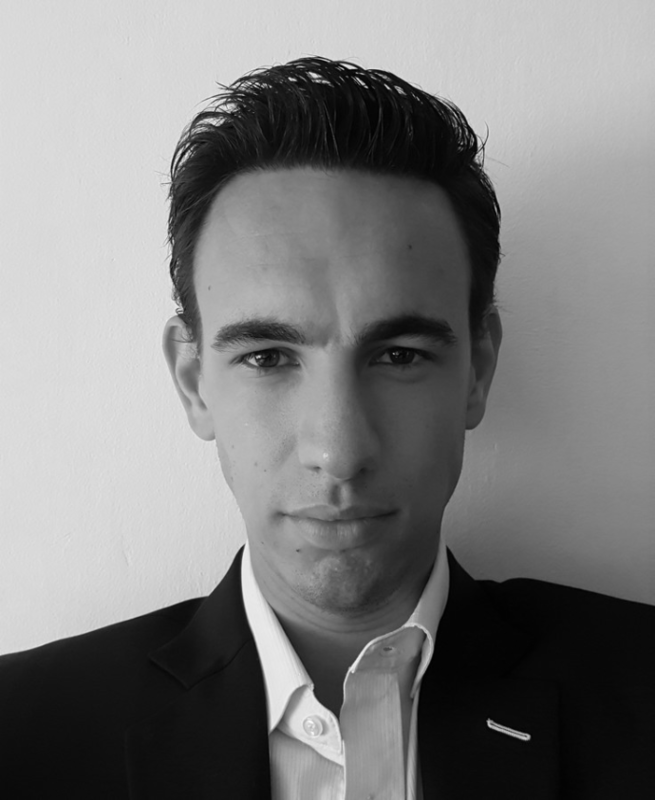 Can I add my own branding myself? Yes, after I send you the PowerApp, you have full control to change colors, add your company logo, etc. However, if you don't feel comfortable doing this, you can always buy the extra option and I'll do this for you. Does it send me alerts when there are new articles available? No, fetching news happens when you want (via scheduling). In my case this happens twice a day (at 7 AM and 4 PM) - because most of the time there will be new articles this is not included in this version. Can I change things to this PowerApp? Yes, you have full control over this one. What does "Mark as interesting" do? It adds a value to the SharePoint list item (news article) which allows you to read it later via the interesting tab in the PowerApp. By adding this article to another tab, it's easier to find it back in the future. Does this work entirely on my own tenant? Yes, everything works and runs at your own tenant. 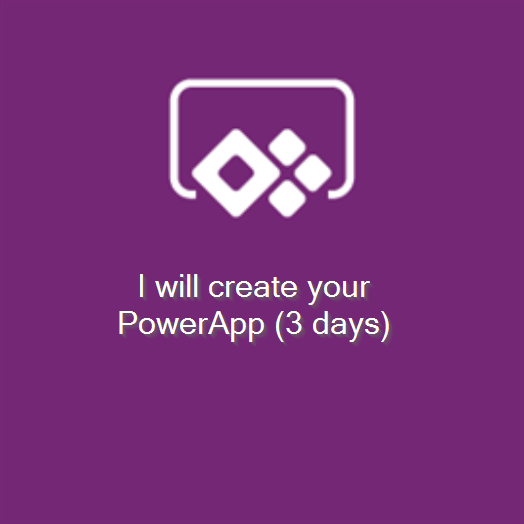 You will use your own SharePoint, MS Flow and PowerApps instances so you are completely independent. Does this require an admin to set it up for me? No, but you do need to have enough permissions on your tenant to create SharePoint lists, Flows & PowerApps. However, if you don't feel comfortable doing this, you can always buy the extra option and I'll do this for you. Do I get support on this? 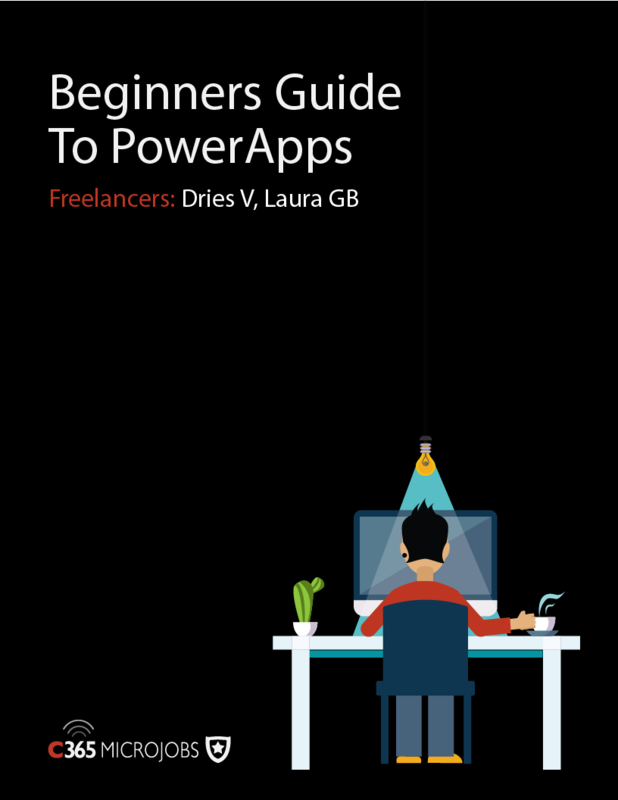 When buying this prepackaged PowerApp, you will receive a manual how to set this up + the current version of this PowerApp. If you need some extra support, you can always buy this as an extra option. Do I get the next versions/updates of this PowerApp as well? No, but you can always buy this as an extra option.